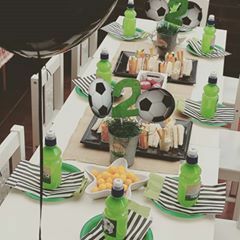 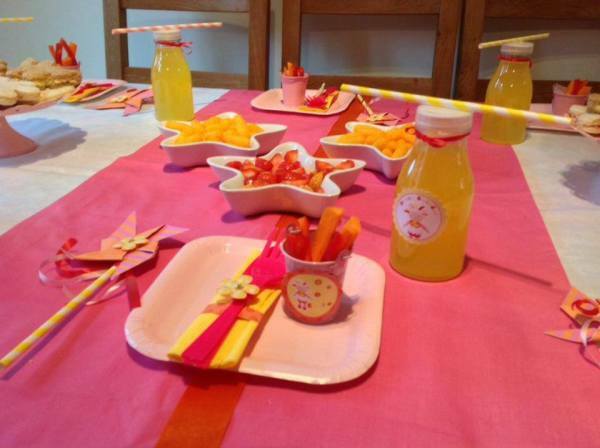 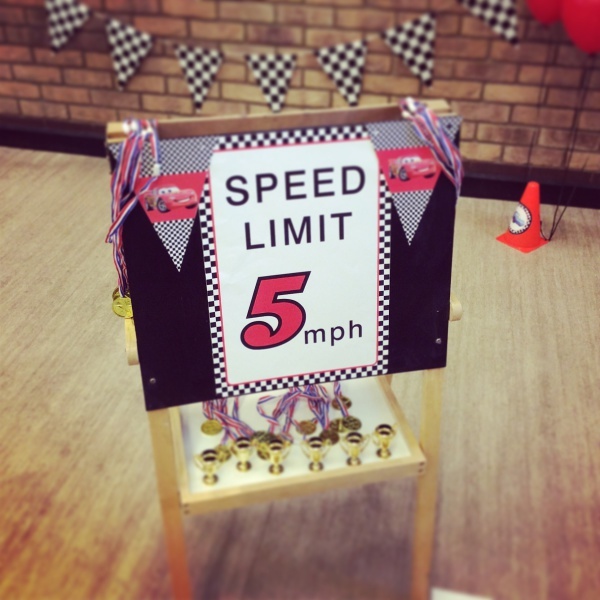 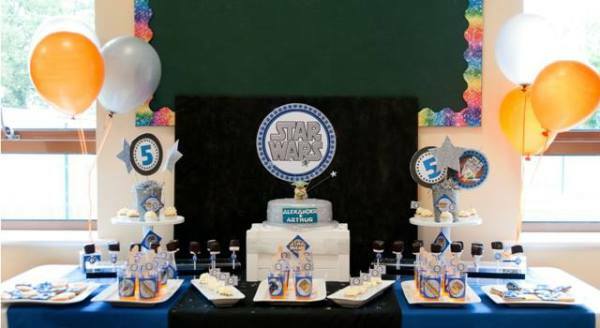 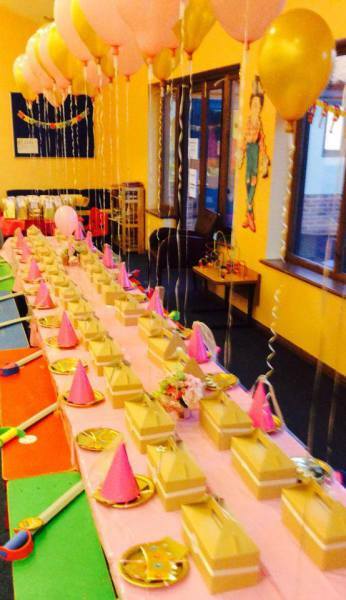 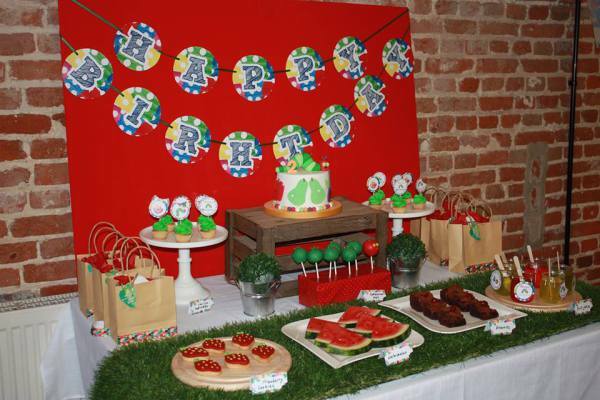 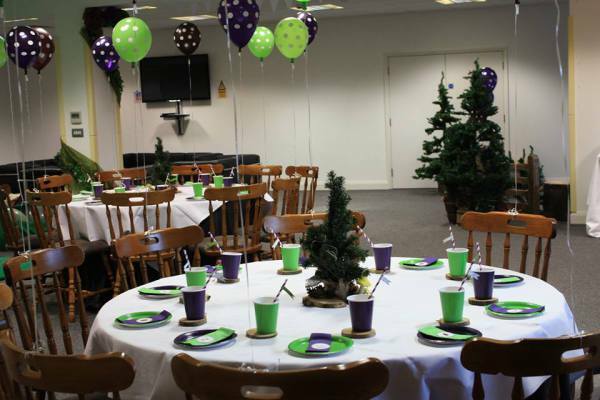 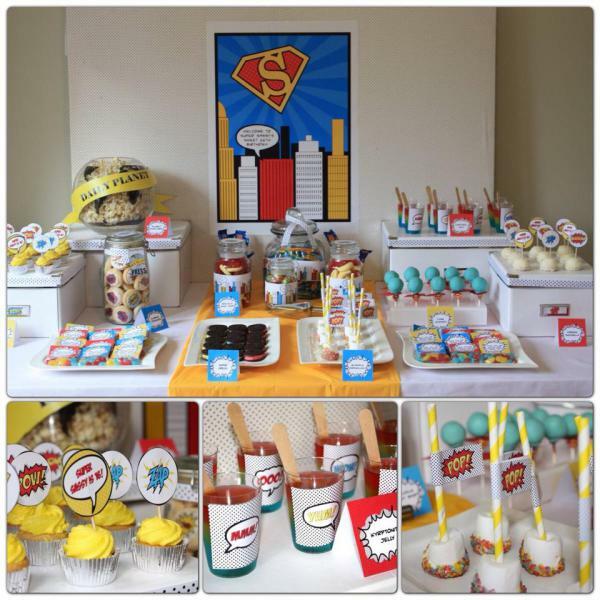 We can cater for all your kids party needs no matter how big or small. 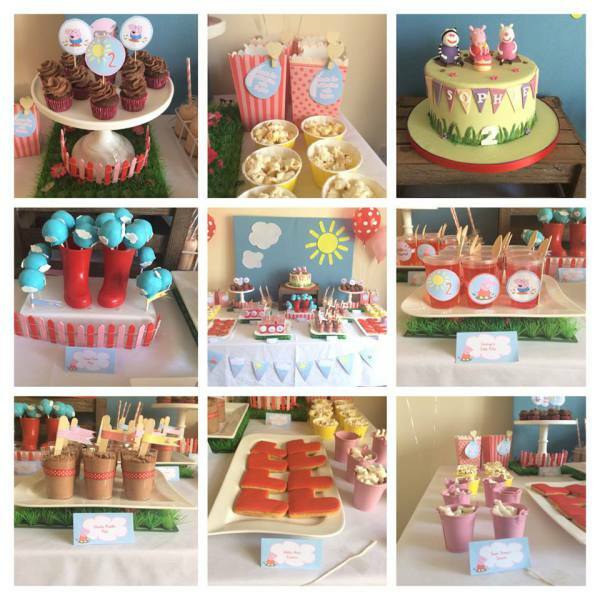 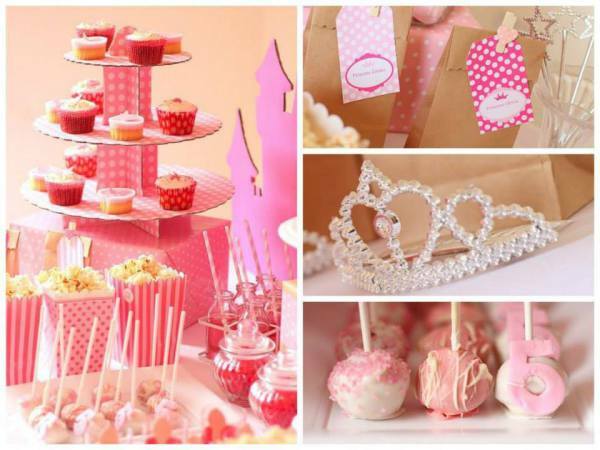 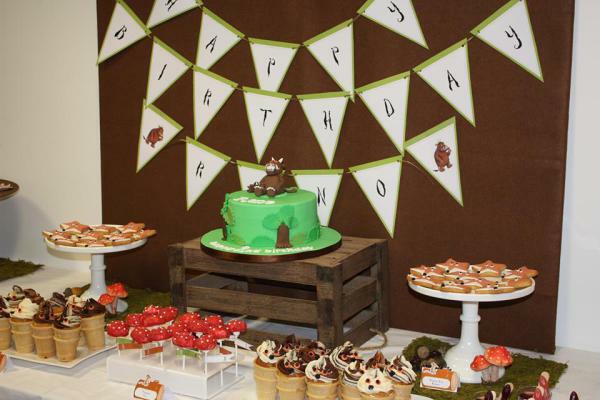 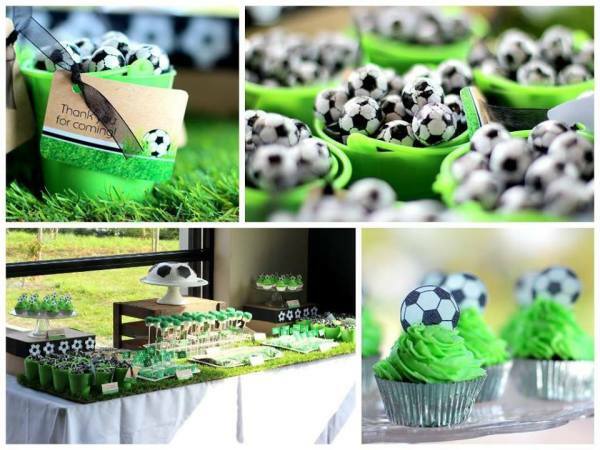 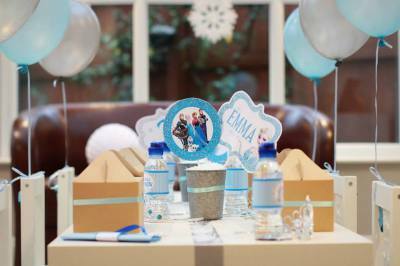 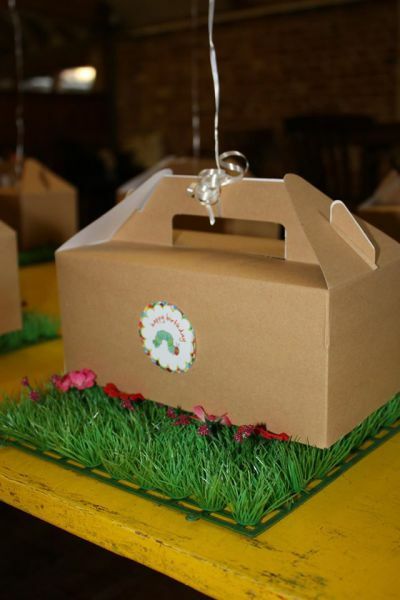 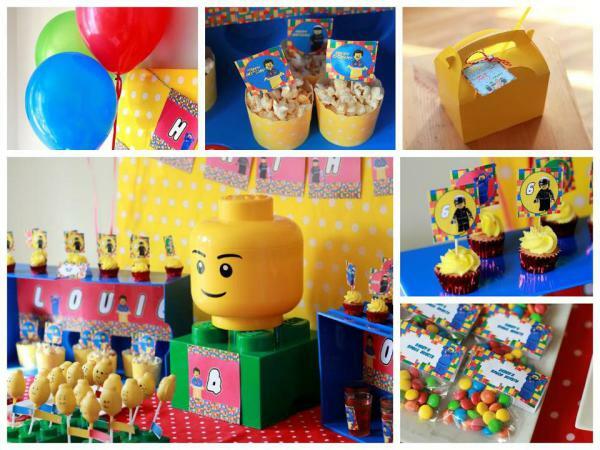 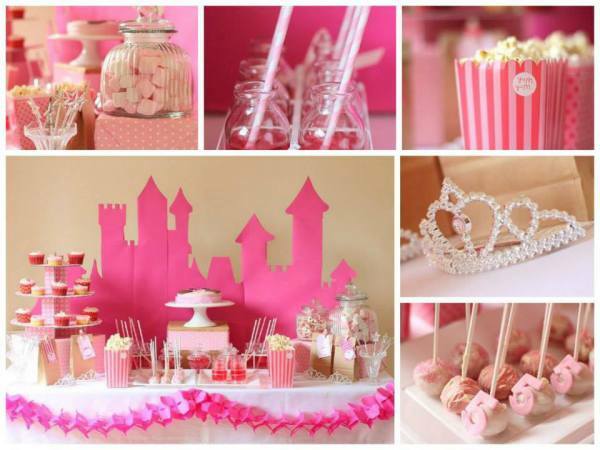 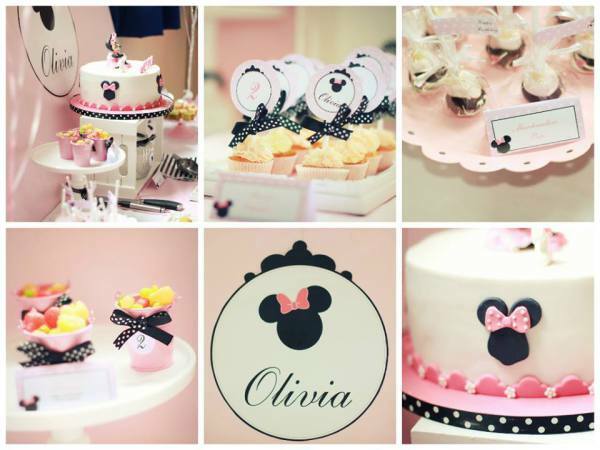 From Creating dessert tables, lunch boxes, party favours/bags and venue stying all in you and your childs chosen theme. 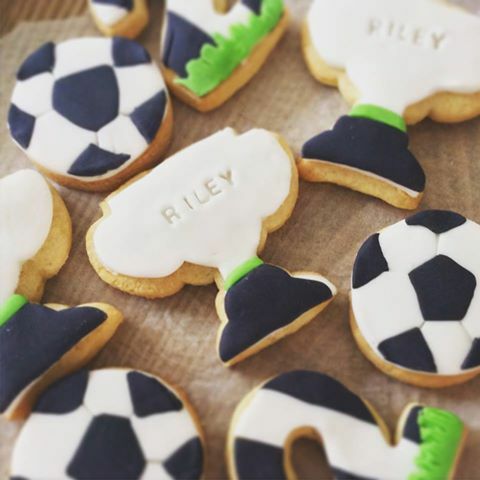 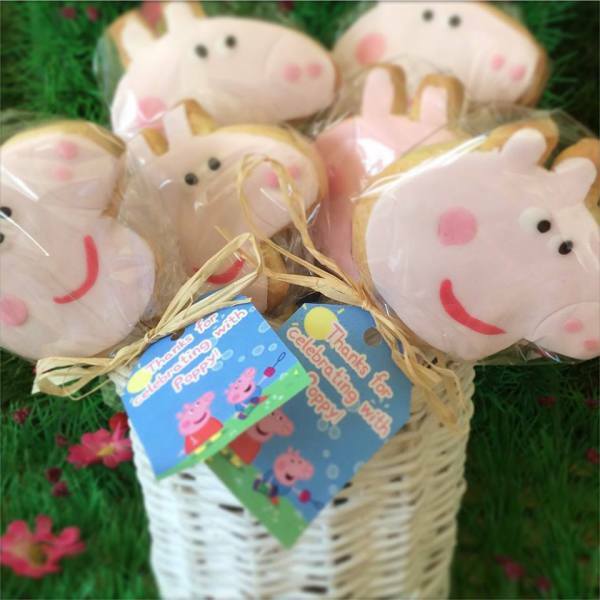 We personalise all our products with your childs name and age to add that extra special touch. 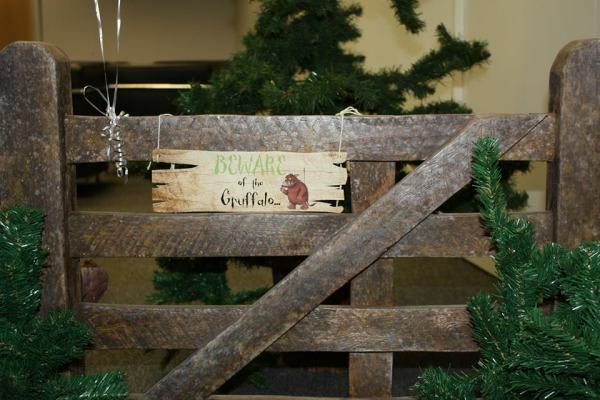 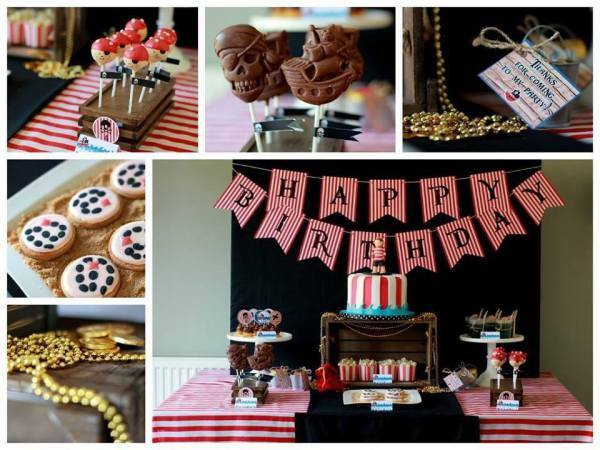 Check out our gallery to see some of the popular themes! 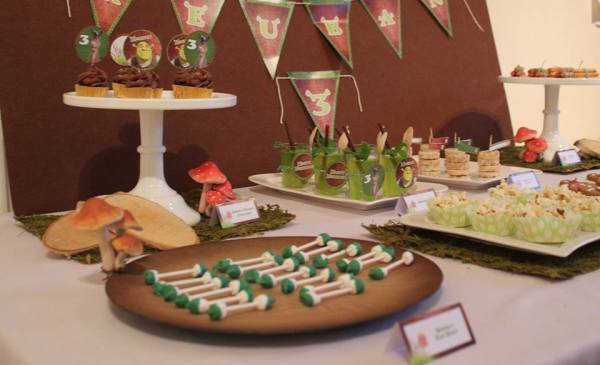 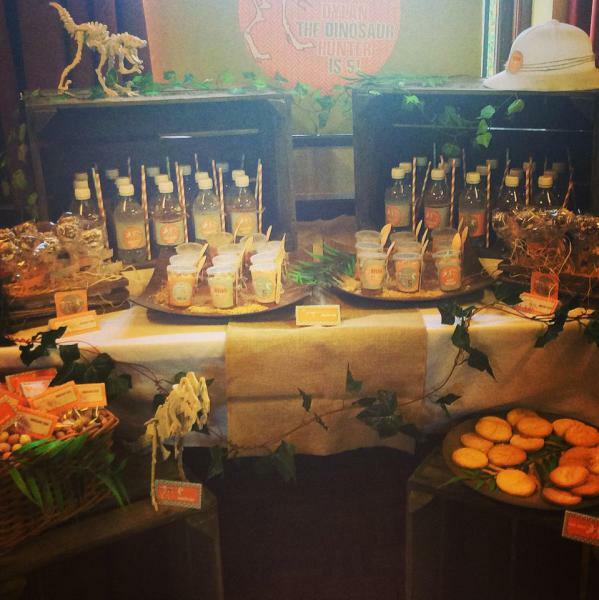 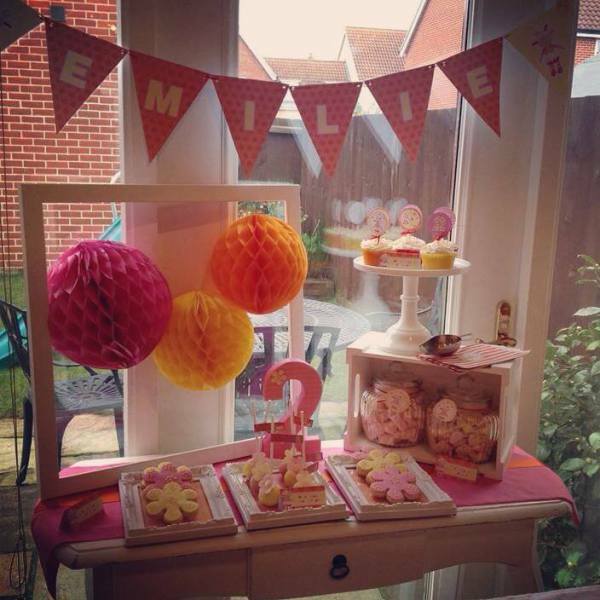 Beautiful and fun dessert tables can start from as little as £75 to feed 10-15 party guests! 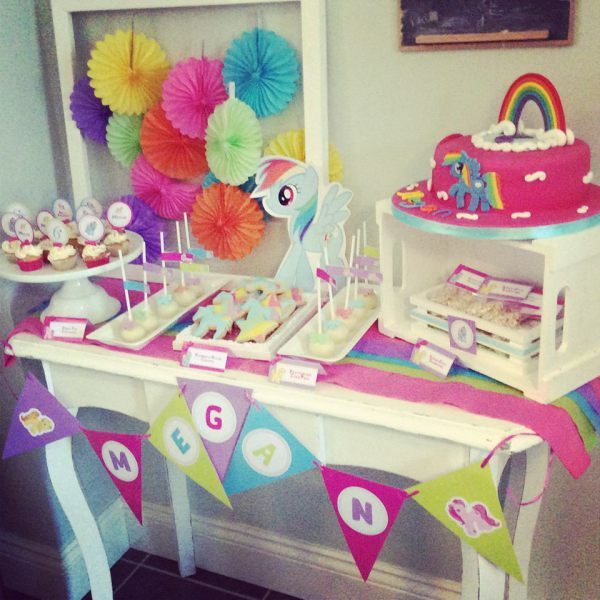 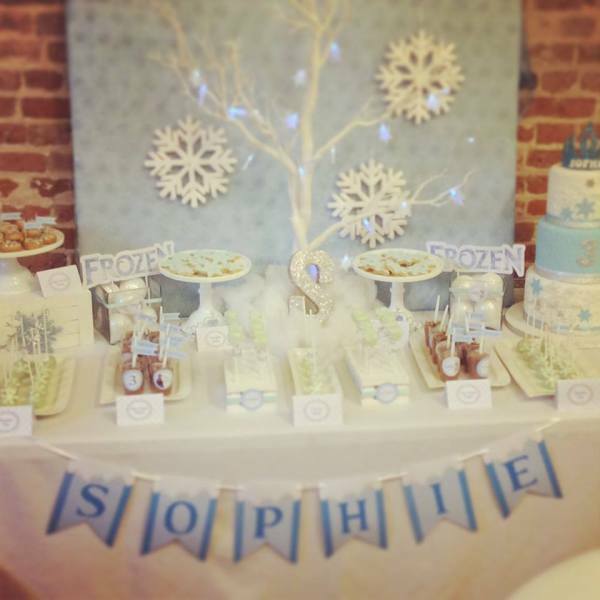 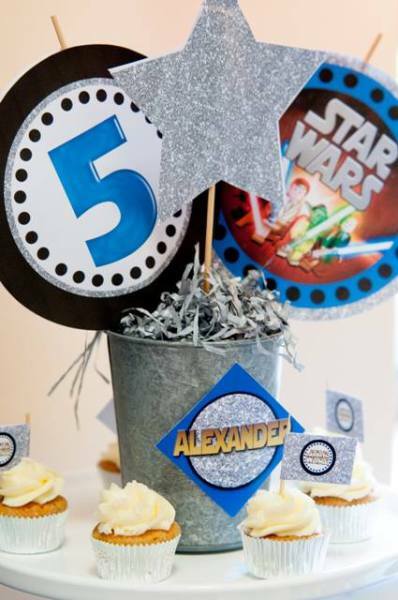 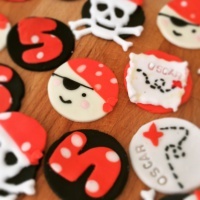 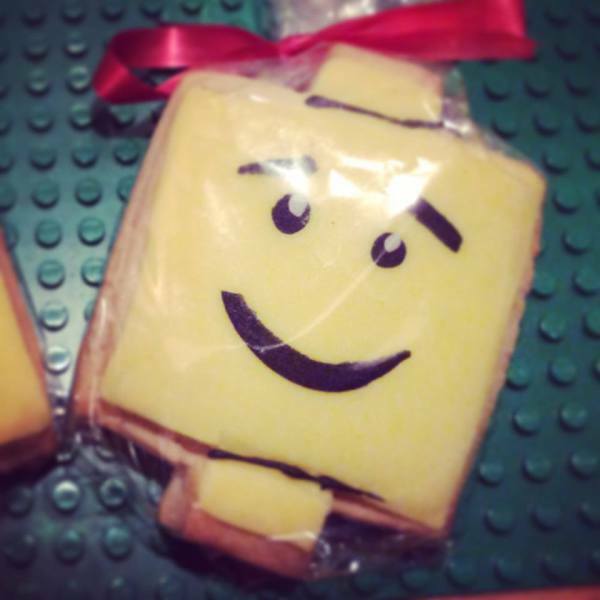 This includes personalised bunting, fun props and a selection of themed treats that you choose from our menu! 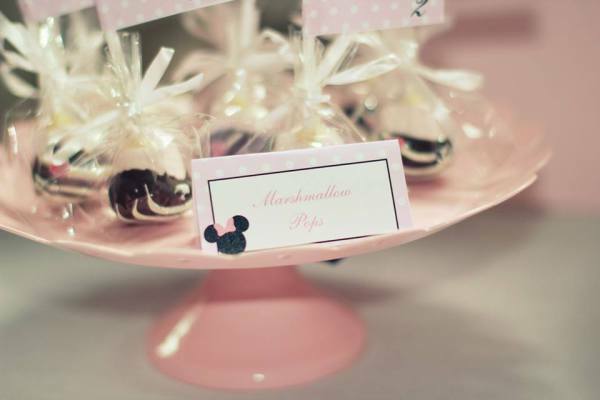 Or if you just want a box of sweet treats to display yourself we can do this too..and see our prop hire section for the treasures you can borrow too! 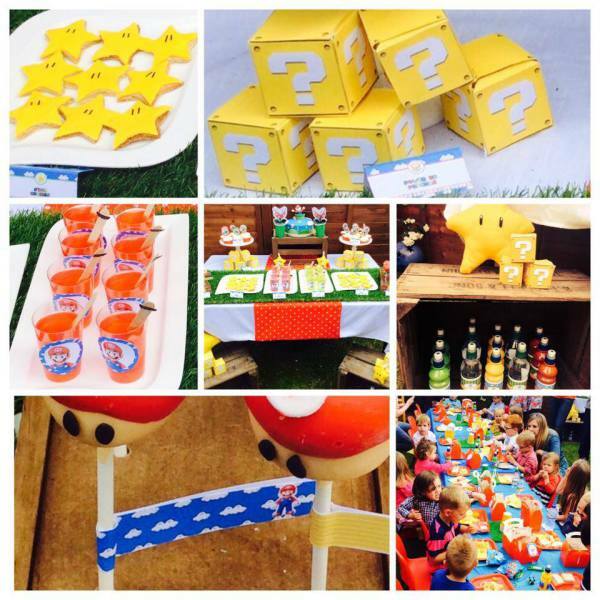 Prices can start from as little as £3 per party guest. 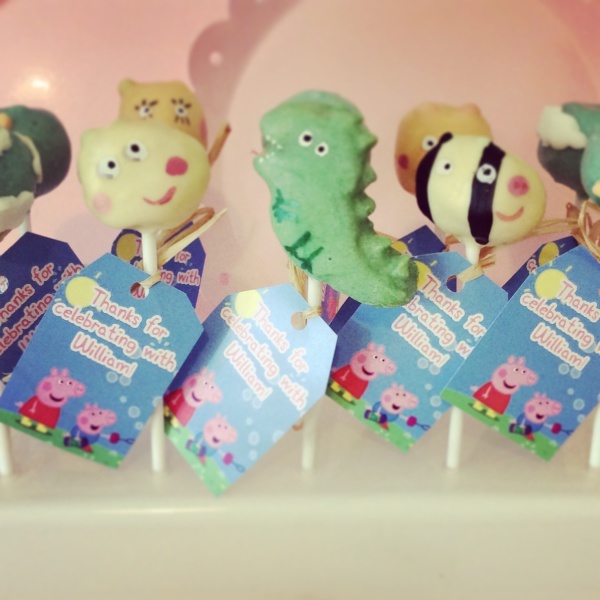 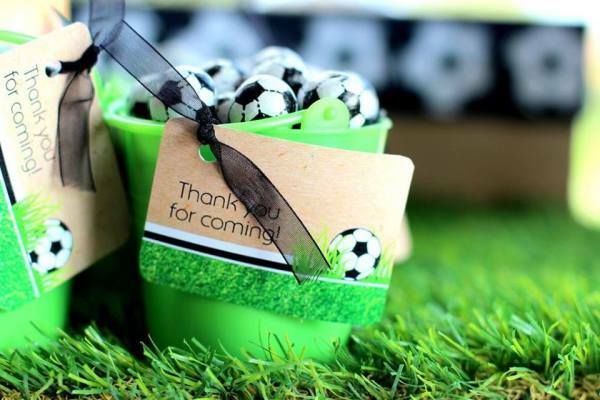 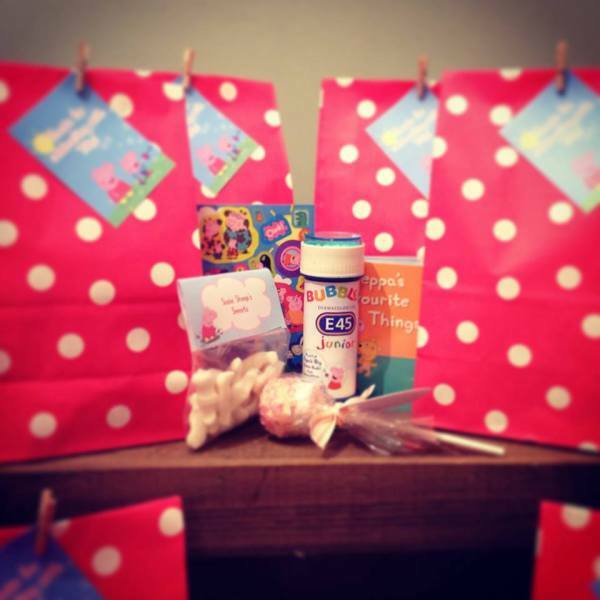 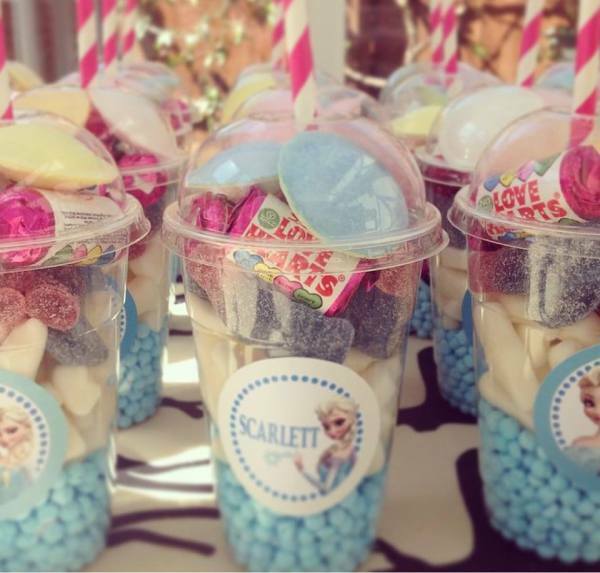 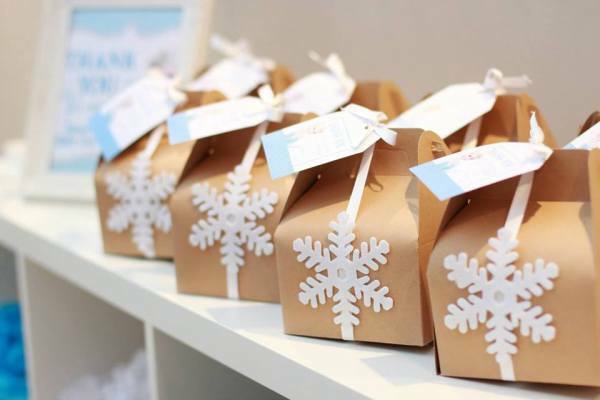 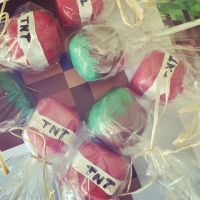 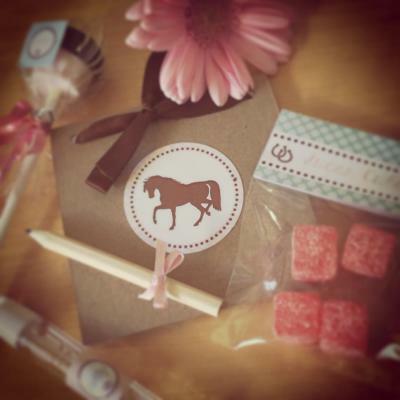 All our party favours and party bags are beautifully packaged and labelled with a thankyou message from your little one! 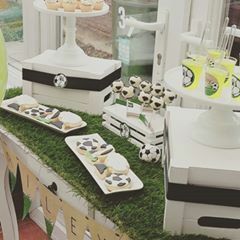 Just let us know your theme and we will do the rest! 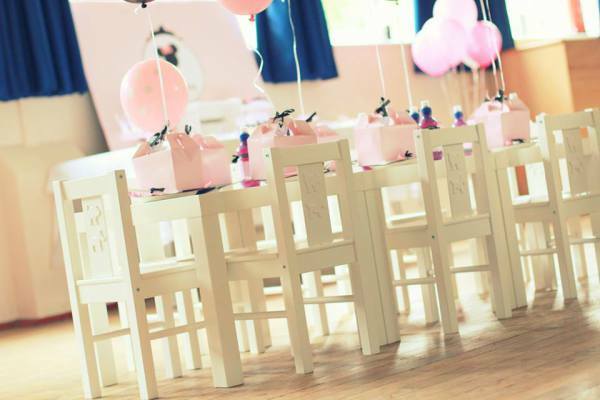 We can brighten up any venue with our gorgeous balloon clusters, character cut outs ,bunting, honeycomb balls and themed props to create any kind of wonderland!